PHOTOS: Strange bedfellows? Some sort of accommodation between the Alberta NDP and the Alberta Liberals might be a good idea, but it’s not very likely to happen. Below: NDP Leader Rachel Notley, possible future interim Alberta Liberal Leader Laurie Blakeman, and former NDP leader Brian Mason. Just remember that the Conservative advantage in Alberta is so overwhelming that the “left” could unite into one party and still lose all the seats in the Legislature to the parties of the right. This is just part of the weirdness of living in Alberta, a province where polling demonstrates time and again that citizens support New Democratic Party policies yet consistently vote for parties that want to impose a regime of strict market fundamentalism. Of course, that truth notwithstanding, the province’s monolithic Conservative face means Liberals and New Democrats do get elected as Alberta MLAs from time to time, they just get elected as Tory MLAs. Over time, naturally, they turn into the real thing. I give you … Robin Campbell, minister of finance and former United Mineworkers Union local president! So while the conversation about uniting the left sparked by the resignation of Alberta Liberal Party leader Raj Sherman yesterday is undoubtedly a healthy thing, the stakes are rather lower than they would be in many provinces. 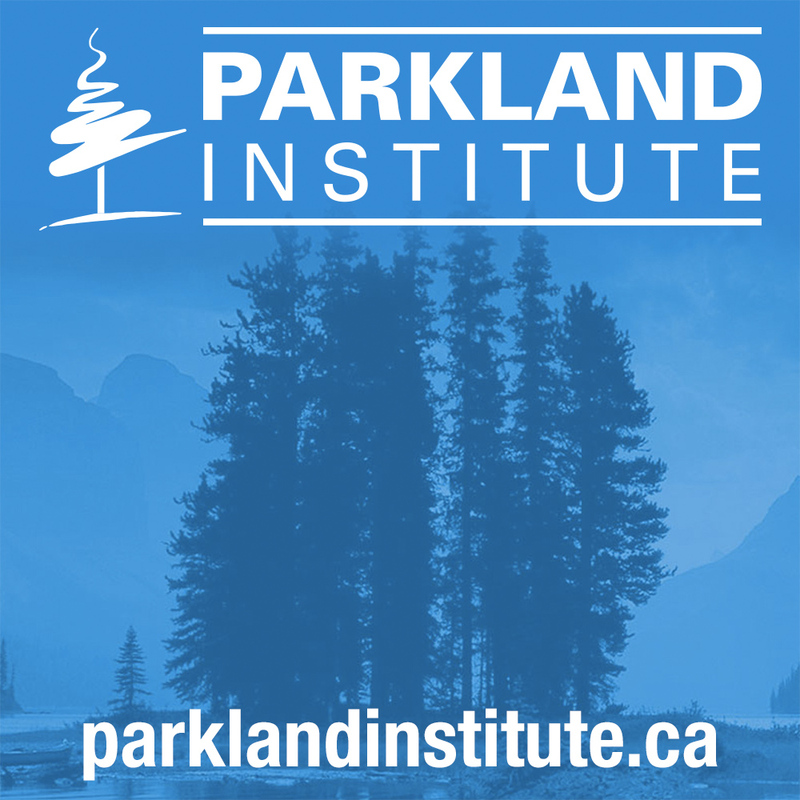 I have to confess that like Athabasca University Professor Alvin Finkel writing in a comment posted on this blog yesterday, I wouldn’t be all that unhappy at this point if the Alberta Liberal Party just disappeared. “It sometimes seems like a fifth wheel in our provincial politics, running on the same platform as a now rather centrist NDP but presenting an overall image of being less ‘scary’ to voters who focus more on image than substance,” wrote Dr. Finkel, who devoted a considerable amount of energy in the past to getting the Liberals and NDP to co-operate, and for his troubles was booted out of the NDP. But the barriers to co-operation, let alone some form of unity, between two parties with a long tradition of animosity, rivalry and distrust, notwithstanding their similar policy positions, would be almost impossible to overcome. “There’s certainly been a lot of conversation that I’ve been involved with on social media about what progressive voters are looking for and where they think they might be able to find it,” the Edmonton-Centre MLA told the Journal’s reporter. Likewise, Kent Hehr, the soon-to-depart Liberal MLA for Calgary-Buffalo who has long advocated a unity effort and who recently announced his intention to seek the Liberal Party of Canada nomination in the federal Calgary Centre riding, said he sensed there could be a new willingness to look at options on the left. 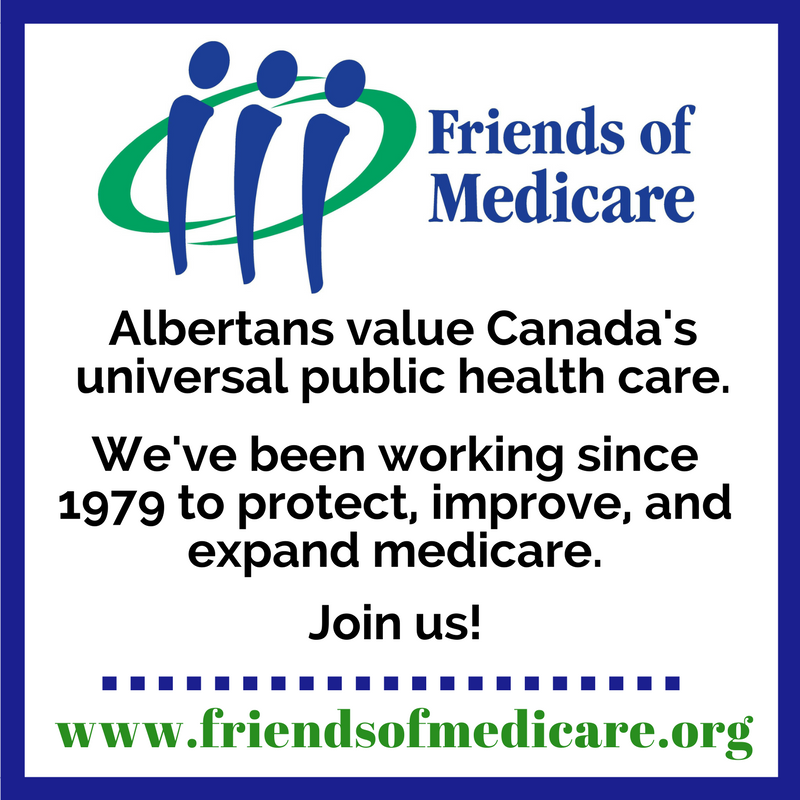 And perhaps the Alberta Liberals, as a result of the failures of Dr. Sherman as a leader, are in such a state that some sort of a deal could be done – a degree of co-operation if not outright unification. “The parties to the left of the Tories don’t need to coalesce in the sense of having a common agenda or an agreement about what happens post-election,” Dr. Finkel wrote. “They just need to be realistic about how many seats any one of them has the resources to contend and agree among themselves to be a bit less greedy and hypocritical with voters – hypocritical in the sense that knowingly putting a name on a ballot when that person has no connection with the voters, no desire to campaign or represent that constituency is simply pretending to offer choices when no choice is being provided. That said, Ms. Blakeman’s emphasis seems for now to be on the much less ambitious project of getting the Liberals and the Alberta Party, which in its present form began with a group of disaffected Liberals in 2010, to agree to co-operate. Even in their much reduced state, it is unlikely the Liberal Party’s supporters could “cross the floor” to supporting the NDP as if they were some cynical Wildrose politician with a seat in the Legislature. Nor does the NDP, sensing an edge, seem to be in much of a mood for a co-operative effort, rejecting outright the idea of a party unity plan like that suggested by Dr. Finkel. There’s now really only one choice, she argued, between the Tories and the NDP. In the end – even though their platforms are so much alike – the rift between the NDP and the Alberta Liberals is probably just too wide to bridge. Even the sensible alternative of quietly agreeing to a modest accommodation not to seriously contest ridings where the other party is strong seems unlikely. Even this would require both parties to give up the reassuring fantasy that by running everywhere – even a deep-south riding like Cardston-Taber-Warner that will never elect a Liberal or a New Democrat in this millennium – that somehow if all the planets on the telestial plane align they too could be a government in waiting. Well, perhaps the circumstances are now such that the NDP has a historical opportunity to emerge as the only party of the centre left. 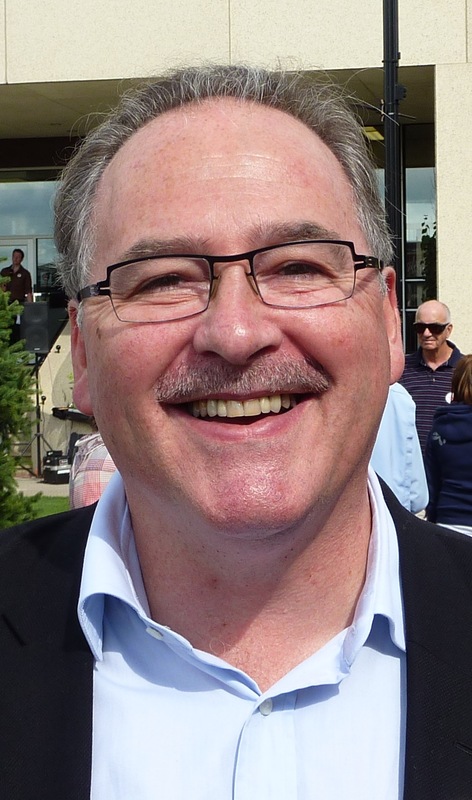 Former NDP leader Brian Mason, the only Alberta political party leader to leave his leadership job this year wi thout blood on the floor, metaphorically speaking, announced today he will seek another term as MLA for the Edmonton-Highlands-Norwood riding. Mr. Mason said Premier Jim Prentice’s Tories need “experienced voices in opposition.” His voice is certainly both respected and experienced. 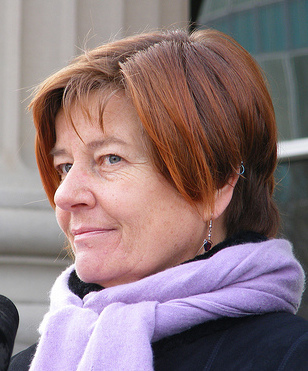 Some high profile New Democrats who have been eyeing Mr. Mason’s seat in the expectation he would soon resign will be disappointed, but his decision is a good one for the NDP, which is now much more likely to hang onto the riding than would have been the case if some of the possible alternatives to his candidacy had been nominated. And if the NDP emerges as the official Opposition, Mr. Mason is certain to be an effective member of the Legislature, well capable of holding the government to account. There was a day, when the Liberals were much stronger, when they cried about the NDP and told everyone the answer was strategic voting. 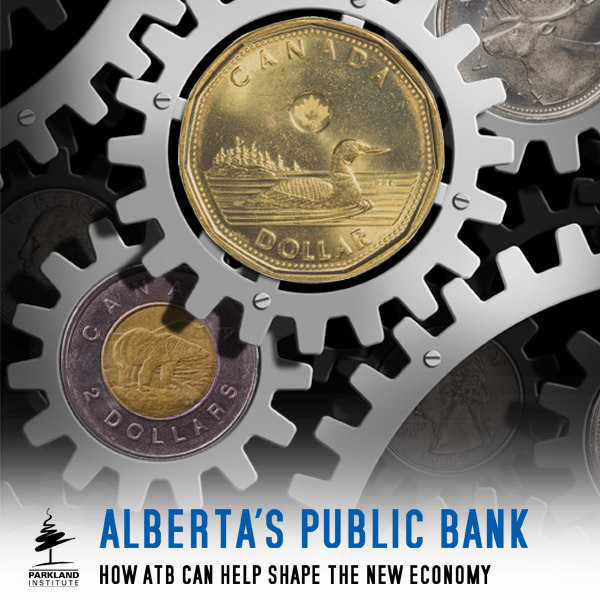 Alberta is successful for one reason only: the politics are conservative. You forgot the K in your name. Oh, and don’t forget: doing that means stealing land from farmers, ranchers, first nations, and a clean environment for future generations – all of which the NDP have consistently raised concerns about. I joined the NDP in the late 80’s when their success was built on the failings of others. That led to their electoral demise in 1993 when they lost every one of their 16 seats and opposition status to the Liberals. In the time since, the NDP has slowly been rebuilding while the Liberals have rested on their laurels. I predict 16 seats or better for the NDP in the next election regardless of what the Liberals do or don’t do. They have earned it! Gee whiz! A whole sixteen seats! Sorry for the mad, sarcastic reply but this ongoing state of opposition affairs is like banging your head against the wall, over and over again. Enjoy your moral victory, Mr. Madsen. The Alberta Liberal Party does not have a consistent history as a party of the left. Does anyone remember the Grant Mitchell lead Liberal caucus of the early 1990’s where Mr Mitchell complained that the government of Ralph Klein was not cutting government jobs and services quickly enough? I will not accept a coalition of the NDP and Liberals, as the Alberta Liberal Party cannot be trusted. 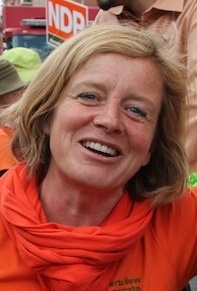 If the current Alberta Liberal Party were to dissolve and the remaining members (all two of them – as the other three MLA’s are either running federally or resigning) wanted to go through the nomination process to run as ND candidates, then that would be fair and transparent, unlike the recent shenanigans involving the PC’s and members of the WRP. Mr Mason’s decision to run again is positive, as he could be a form of elder statesman in the house as he is generally well respected by all parties.